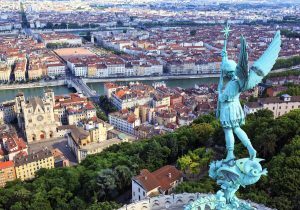 Lyon is city of culture: from the Biennial Festival of Dance in September to the Nuits de Fourvière in the Gallo-Roman amphitheatre, in summer Lyon offers a host of cultural events. You will love the city’s many museums (Museum of Modern Art, Museum of Fine Art, Gallo-Roman Museum at Fourvière, the brand new museum “des confluences“, etc.). It is also easy to get around the city, since it is 7 kilometres from north to south and also 7 kilometres from east to west. 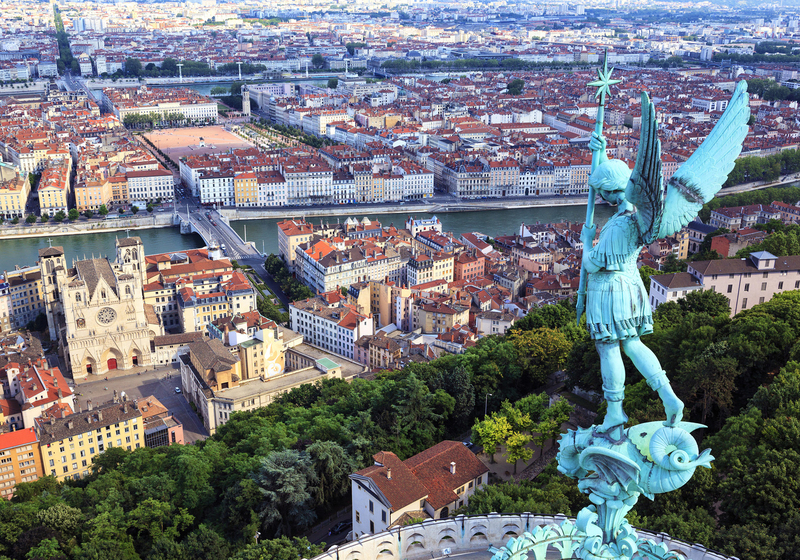 Lyon, a beautiful, proud and welcoming city.